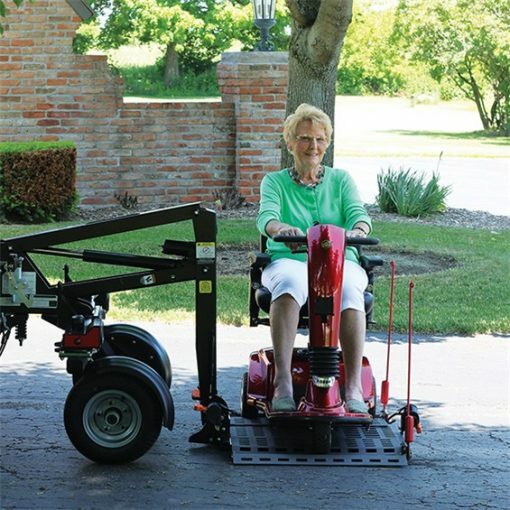 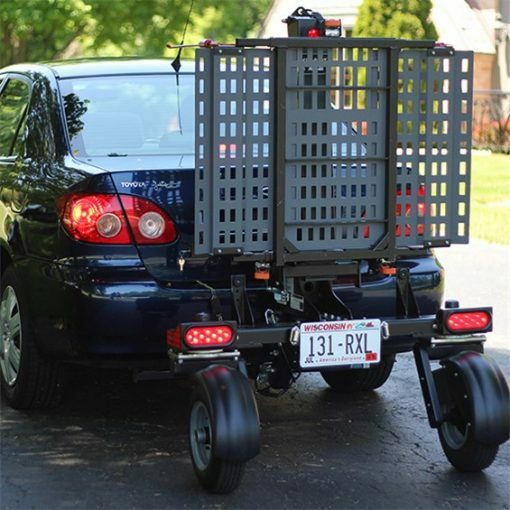 Pre-Owned Bruno Chariot Demo Unit For Sale. 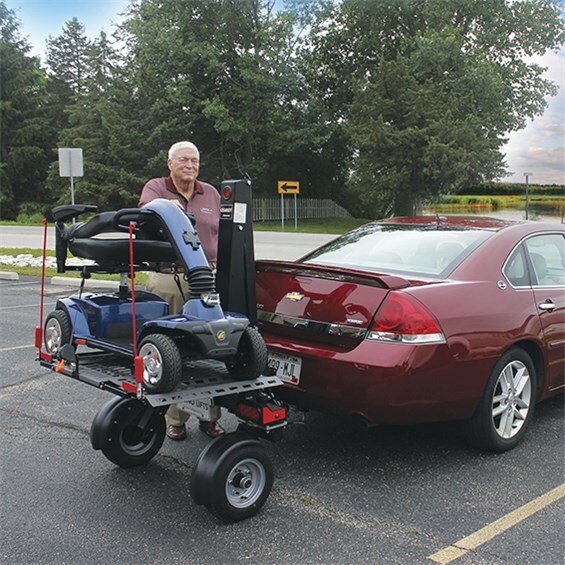 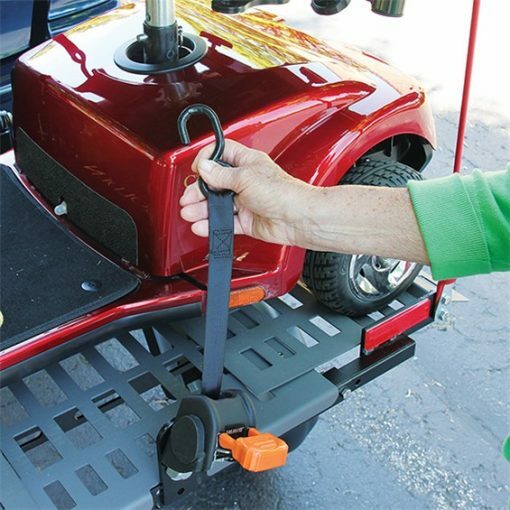 Immediate installation available if your vehicle is equipped with a Class II trailer hitch. Includes optional Left and Right Markers. Original installed price $5,340.00. 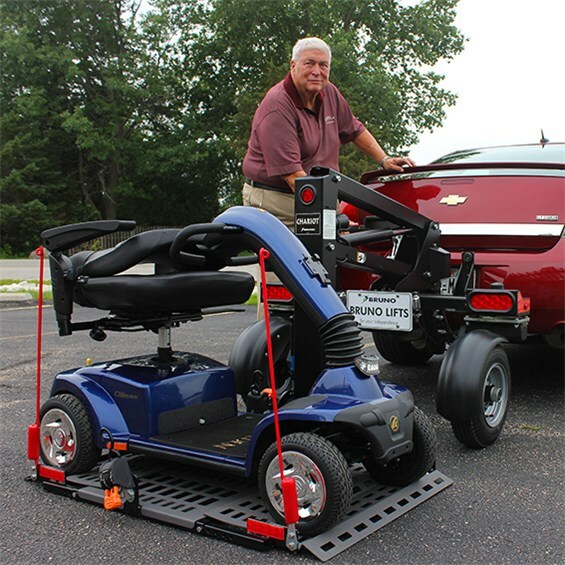 All sales, installation and service provided by factory-authorized Bruno Dealer.